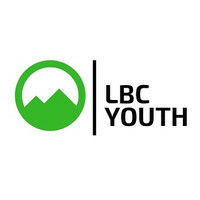 Welcome to the LBC Youth page! 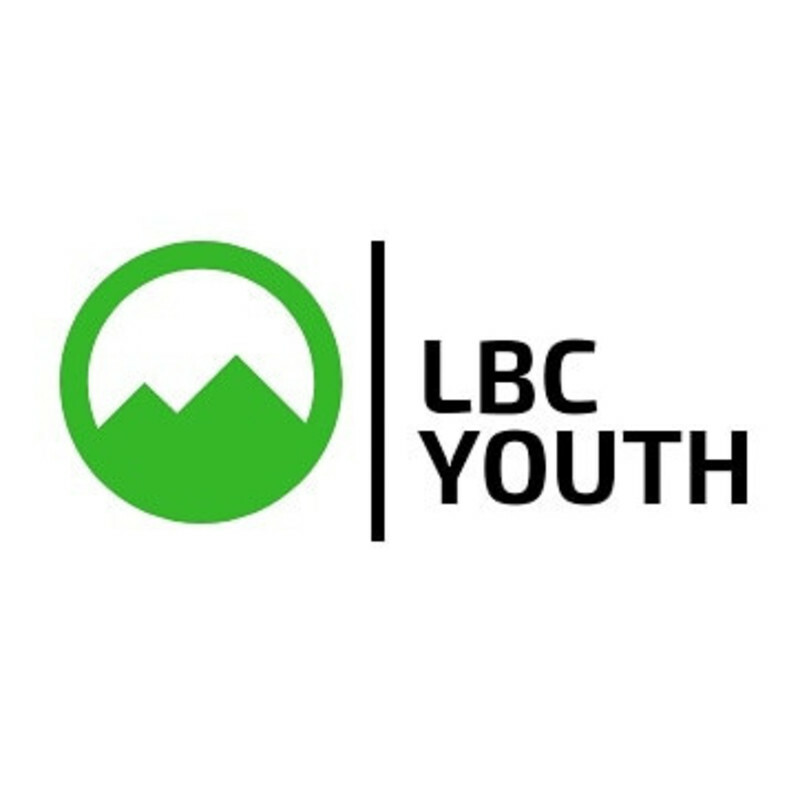 At LBC, we are passionate about finding creative ways to help foster an authentic and personal faith in 6th - 12th grade students. We realize this is a crucial time in your students life and we are excited to walk along side them as they mature, both physically and spiritually. 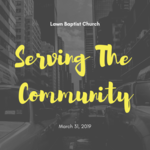 "Lawn Baptist Church Student Ministries is dedicated to actively growing in the word of God, and being Christian counsel for not only ourselves but our peers around us. We will passionately pursue God's will for our lives and remain true to His teachings given to us in scripture. Through this Godly fellowship, we strive to share the love of Christ with the world around us in both word and deed." 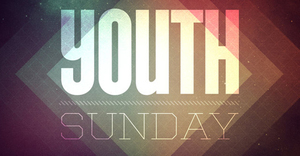 Sunday School: The youth meets every Sunday morning at 9:45 in the youth room for Sunday School. We are currently studying the Beatitudes from Matthew 5! Sunday Night: Our Sunday night ministry is called Sunday Night Social. From 6pm to 7:30pm we meet for fellowship, food, games, digging into scripture, and occasionally participating in outreach opportunities. 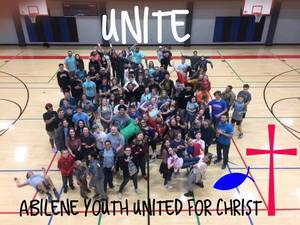 Wednesday Night: On wednesday nights, the youth are involved with the church's new Family Ministry program. To learn more about it and to see how you can get involved, follow the link below. Youth and children will be leading the whole service! If you are coming to camp, helping with this event is an opportunity to gain scholarship money toward camp. STC is the Church's annual day of serving the community. There will be no regular church activities. Working this event is a way you can earn scholarship money for church camp. We are meeting at the church at 8AM and will start working around 9AM.